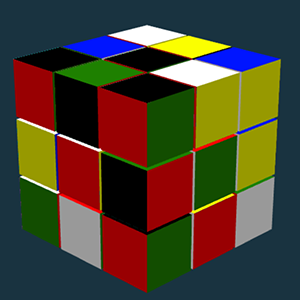 rubik's cube demonstration in WebGL. 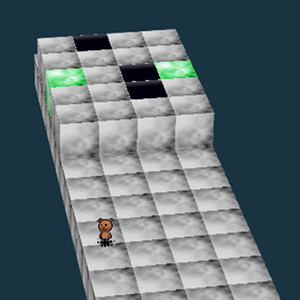 Like like I.Q.FINAL in Browser. 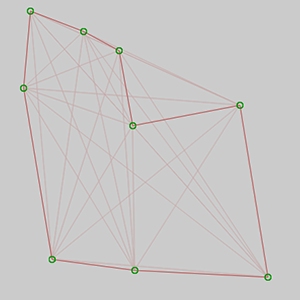 traveling salesman problem solver by ACO. 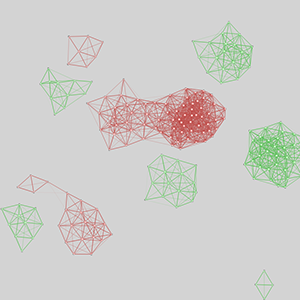 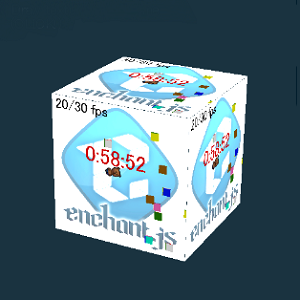 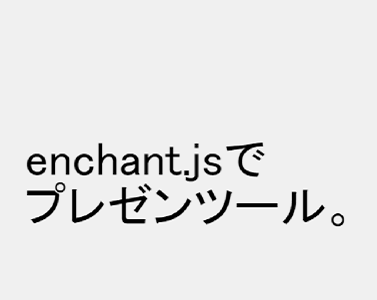 animation Texture for gl.enchant.js(webGL plugin).